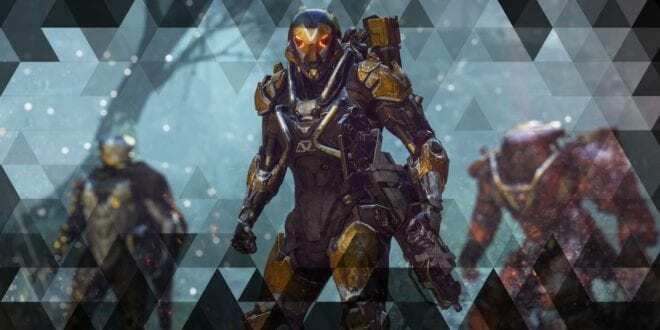 As we’re coming closer to a release date of Anthem, it is always pleasant to hear the news regarding the same. 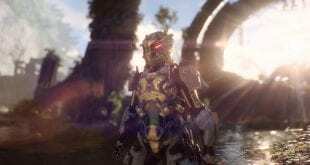 Apparently, BioWare’s Producer Scylla Costa, has confirmed that a DLC for Anthem is in the works. The whole interview has been uploaded on YouTube, in which BioWare’s Producer is confirming that post-launch content is being worked on. 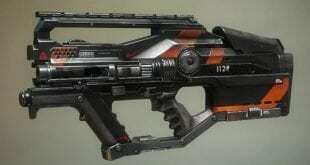 Presumably, the most important factor in the game will be PVE, which particularly highlights content and nothing else. 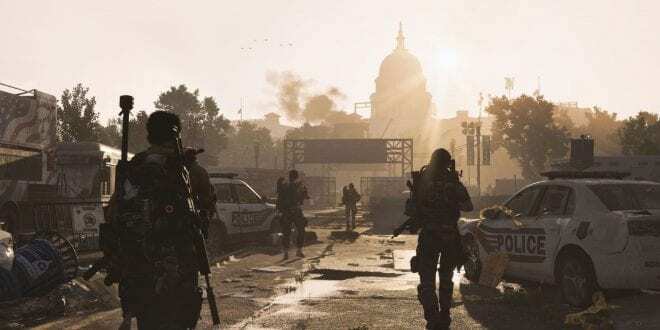 The confirmation of DLCs being worked on has arrived first on MMOGames, which introduced this information to the world. 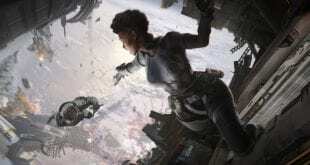 Knowing that Anthem will be missing PVP environment, it leaves us with a fact that the developers are going to focus on developing content, as we used to claim in our previous article, rather to spend their resources on tweaks or balances, which are going to be considered as useless updates. 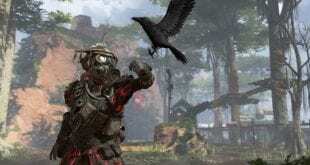 That is one of the reasons why Anthem is already bouncing off other MMORPGs such as this one. 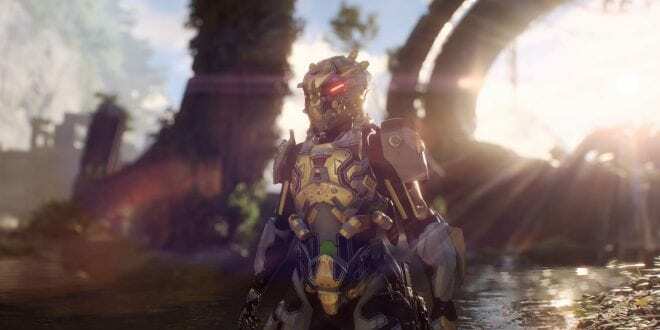 Despite all the controversies during the Vip Demo event, Anthem will host a public open beta, which is going to be live on 1st of February, Friday. That is 2 days from now, we’ll get the chance to experience the exquisite content found in the early game. 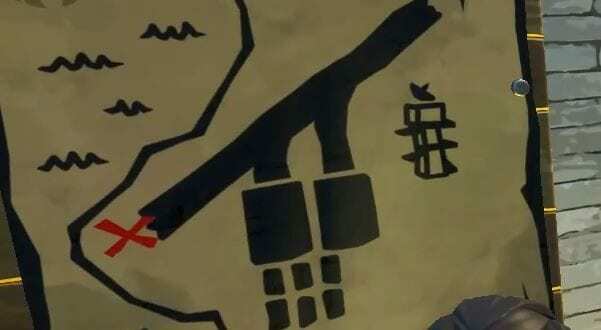 What differs between the VIP Demo and the Open Demo will be the availability of all the Javelins, instead of only one. We know that before the end of the VIP demo all of the Javelins were available. This time, they will be there since the very beginning. Knowing that microtransactions won’t include gameplay benefits but cosmetics only, it is safe to assume that a big chunk of the coming content will hopefully be for free.